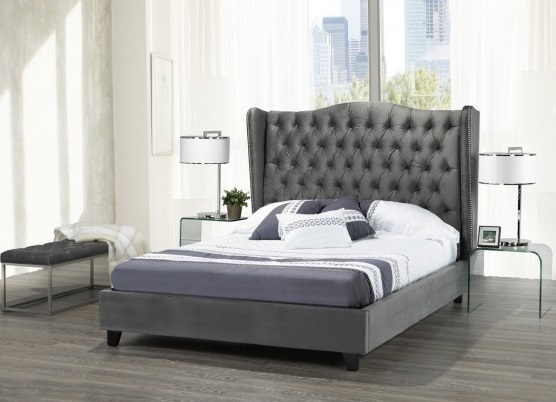 You’ll be looking for any excuse to go to bed when you introduce this stunning bed to your slumber space. 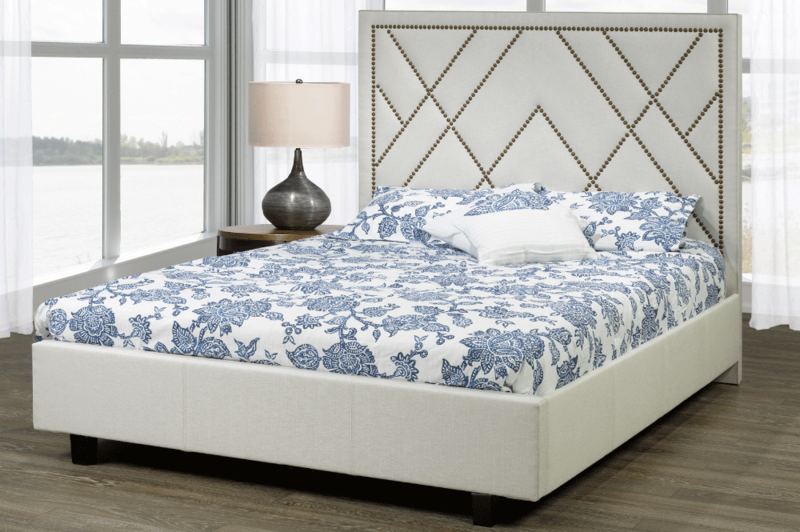 Very modern yet upholding traditional appeal, the headboard commands attention with its diamond-grid tufting and rich, velvet fabric cover. 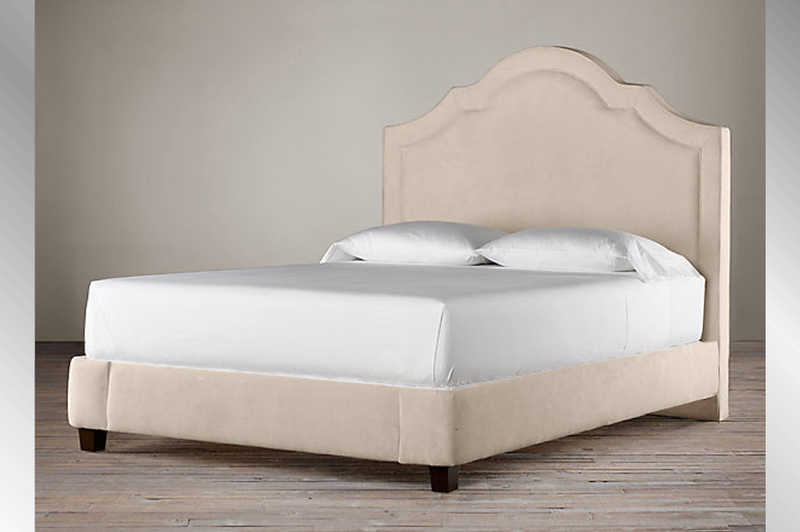 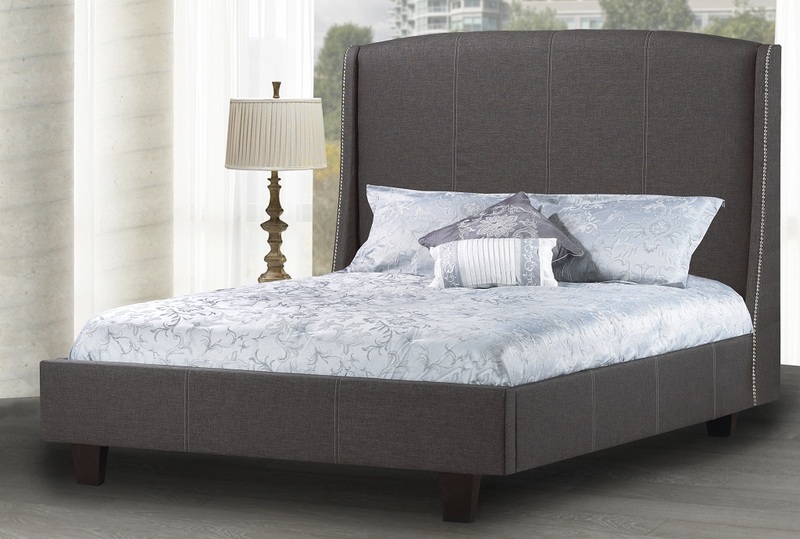 A hint of luxury balances beautifully with this incredibly attractive bed. 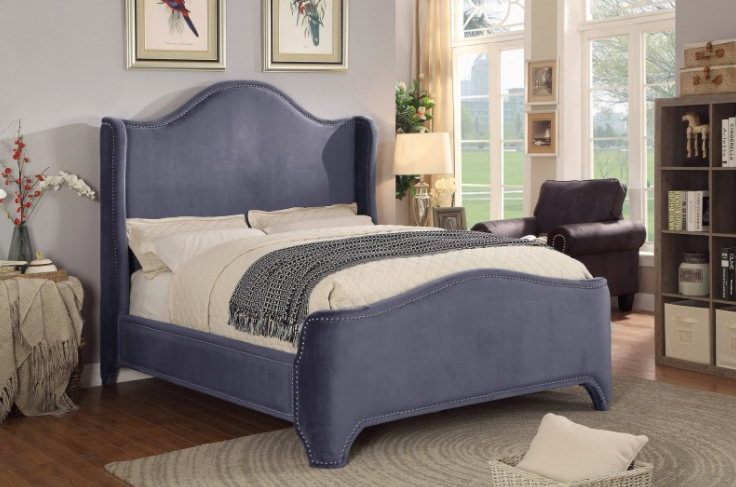 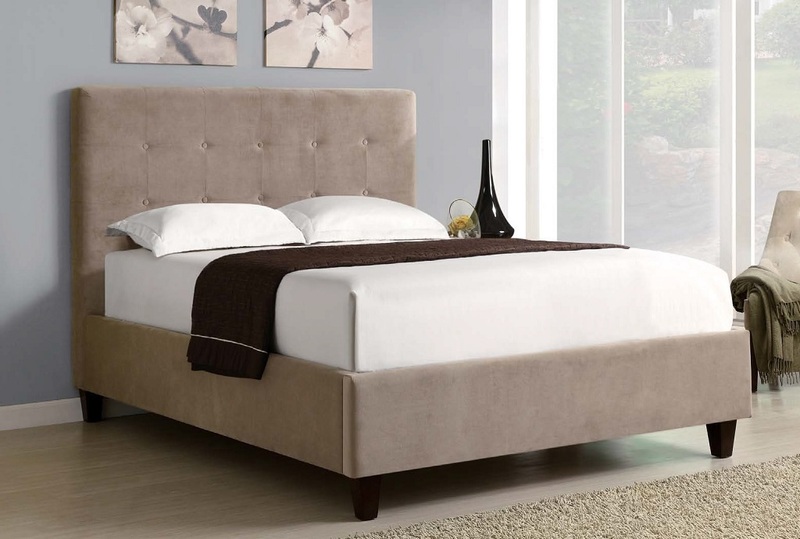 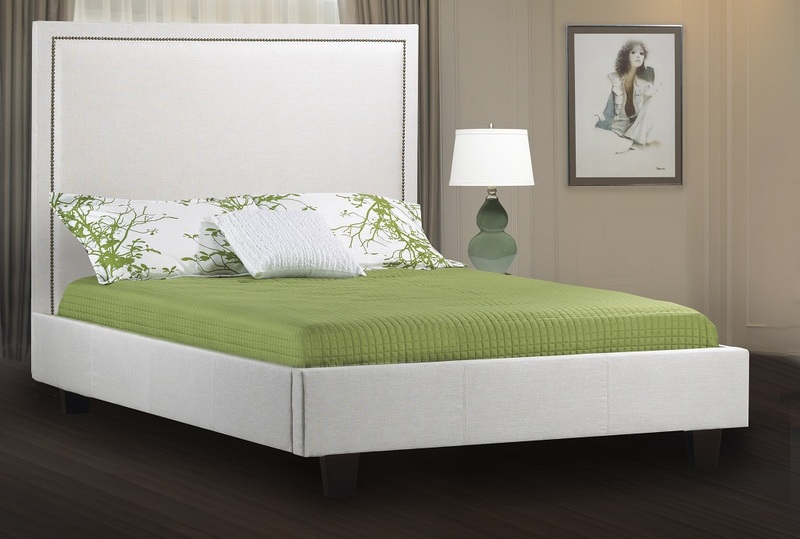 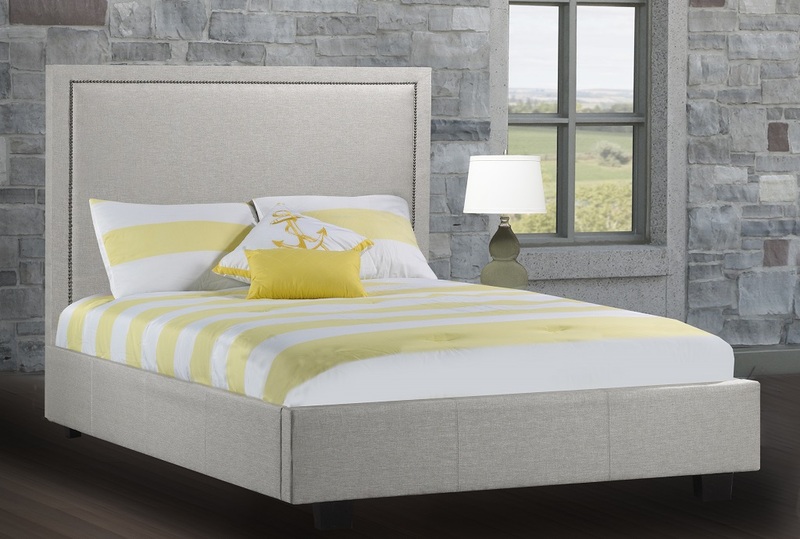 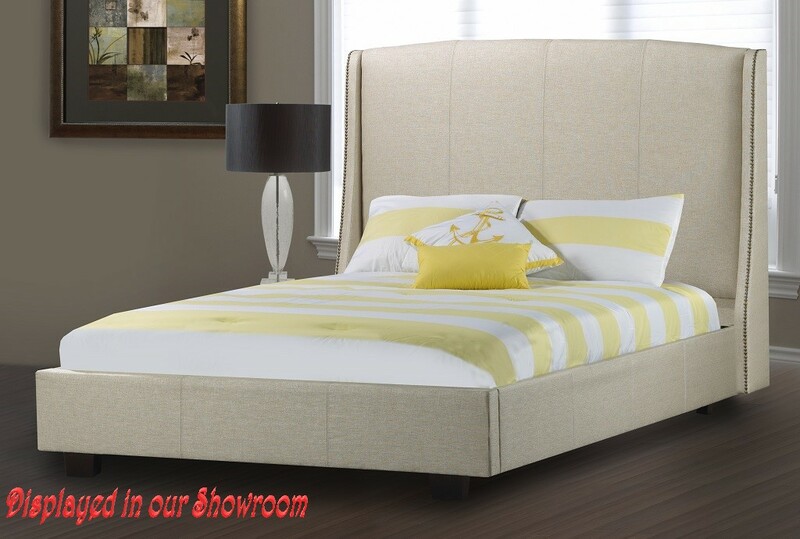 Sleek, refined and classy, this gorgeous bed will highlight your personal preference for luxury styling.